Was not very happy with the quality of service received today by the older blonde woman in the shop floor at the time. When I asked her about the stock, she was unfriendly and awkward and made me feel very uncomfortable as though I was wasting her time by asking. Obviously was reluctant to give assistance as there was no warmth in the transaction. Unsure whether this is the common way customers are treated by staff at this branch, but maybe this may be a point to improve. I use this shop a few times a month and is always clean and tidy. 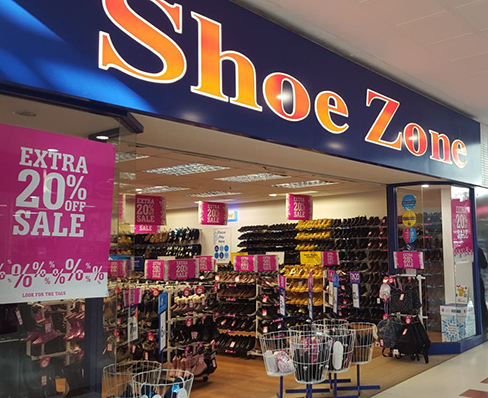 The staff are always helpful with smiles on their faces My cashier was Sarah who went and look for the trainers I brought in a size 10 as I couldn't see any. She found them brought them over to me.